Please visit our Open House at 108 13321 102A AVE in Surrey. Rarely available 2 bedroom, 2 bath, 2 level townhome at AGENDA by WESTSTONE PROPERTIES. Great layout with open kitchen containing granite counters, stainless steel appliances, sit-up island and plenty of cabinets. Spacious living room with large windows, electric fireplace. Upstairs contains 2 large bedrooms both with access to a balcony. High ceilings, in-suite laundry, 2 PARKING Stalls and one STORAGE LOCKER are included in this move-in ready home. Pets and rentals are welcome in this private but super convenient location conveniently located within walking distance to Surrey Central City, SFU, North Surrey Recreation Centre, Shopping, Dining, and SkyTrain. 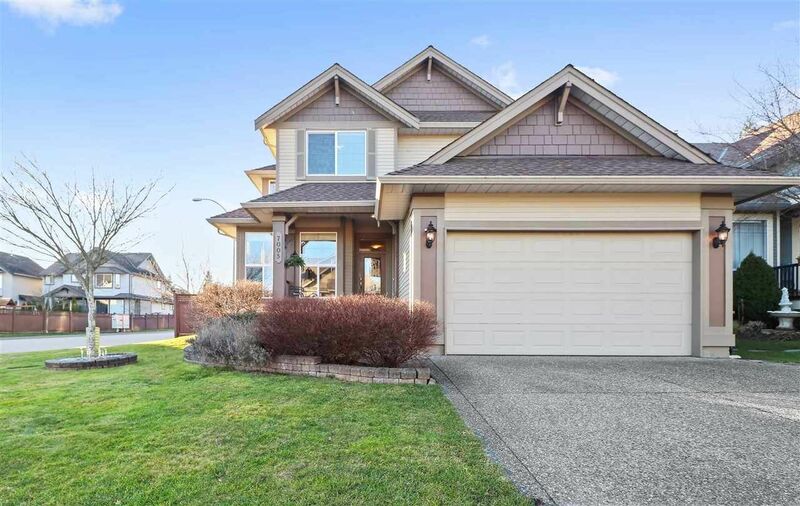 I have listed a new property at 2203 SOUTHSIDE DR in Vancouver. Panoramic VIEWS from this contemporary, spacious and beautifully finished home at Anchor Mills! Bright, south facing 3 bedroom, 2.5 bath townhome with incredible views from DOUBLE rooftop decks. Features open main floor living and dining areas with European- inspired gourmet kitchen. Main level also offers amazing hardwood floors, a stylish bathroom, oversized window and patio with water and BBQ gas hookup. The 2nd floor has 2 bedrooms, large master bedroom and ensuite bathroom. 3rd floor upper bedroom opens to a deck ideal for entertaining and upper level has an amazing rooftop deck with incredible views! Approximately 660 sqft of decks & patios. Freehold property, pets & rentals allowed. Comes with 1 underground parking, oversized storage & bike locker. OPEN HOUSE Sunday 2-4pm. Please visit our Open House at 2203 SOUTHSIDE DR in Vancouver. Open House Saturday February 23 from 2-4pm. Rarely available 2 bedroom, 2 bath, 2 level townhome at AGENDA by WESTSTONE PROPERTIES. Great layout with open kitchen containing granite counters, stainless steel appliances, sit-up island and plenty of cabinets. Spacious living room with large windows, electric fireplace. Upstairs contains 2 large bedrooms both with access to a balcony. High ceilings, in-suite laundry, 2 PARKING Stalls and one STORAGE LOCKER are included in this move-in ready home. 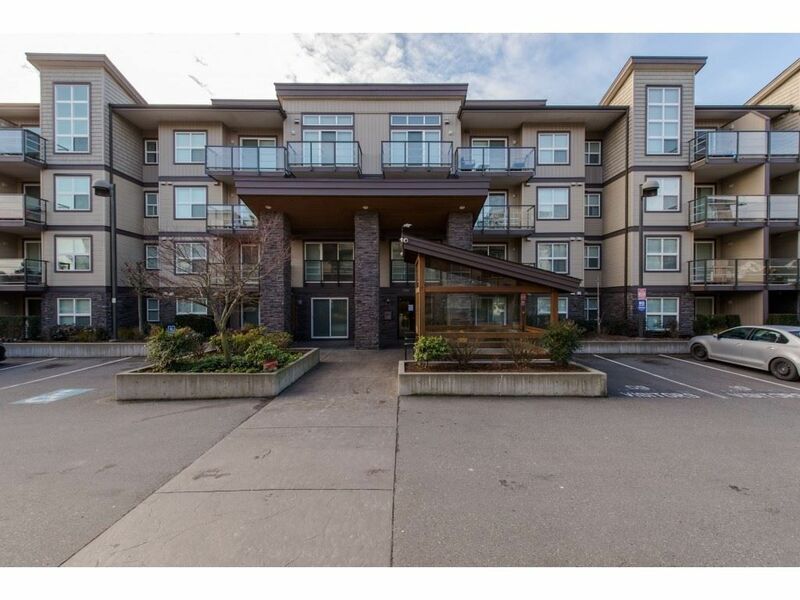 Pets and rentals are welcome in this private but super convenient location conveniently located within walking distance to Surrey Central City, SFU, North Surrey Recreation Centre, Shopping, Dining, and SkyTrain. Open house Sunday February 24 from 11am-1pm. Rarely available 2 bedroom, 2 bath, 2 level townhome at AGENDA by WESTSTONE PROPERTIES. Great layout with open kitchen containing granite counters, stainless steel appliances, sit-up island and plenty of cabinets. Spacious living room with large windows, electric fireplace. Upstairs contains 2 large bedrooms both with access to a balcony. 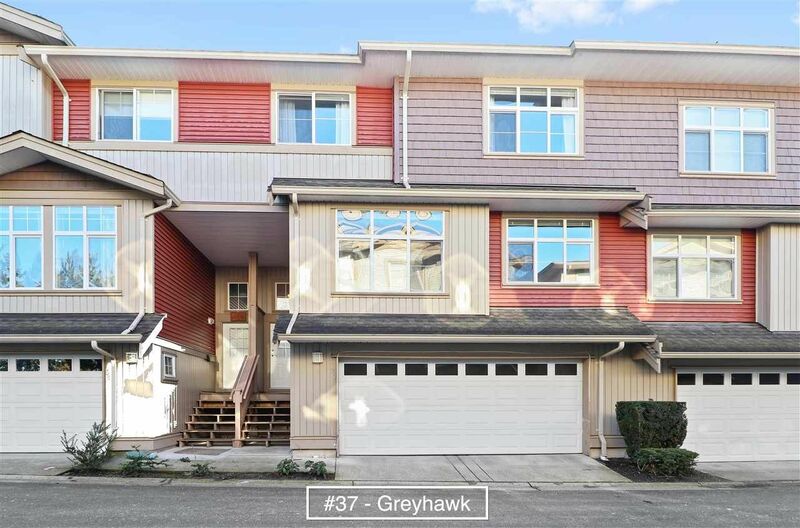 High ceilings, in-suite laundry, 2 PARKING Stalls and one STORAGE LOCKER are included in this move-in ready home. 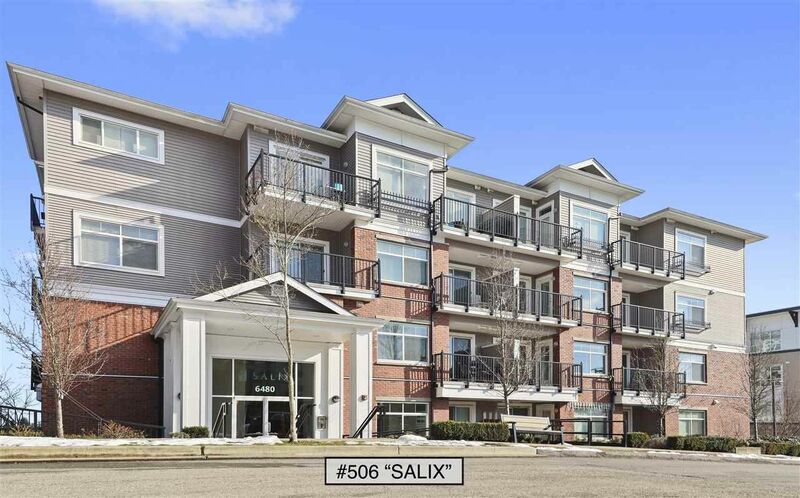 Pets and rentals are welcome in this private but super convenient location conveniently located within walking distance to Surrey Central City, SFU, North Surrey Recreation Centre, Shopping, Dining, and SkyTrain. Open house Sunday February 17 from 2-4pm.  I have listed a new property at 108 13321 102A AVE in Surrey.